Today is July 17, and we all know what that means, right? It’s World Emoji Day! Twitter and other tech giants celebrated World Emoji Day on Tuesday by declaring the most used and favourite emojis, announcing new ones, and acknowledging how emojis make conversations easy and expressive without words. Twitter has released the “Top Most Tweeted Emojis” of the year, and with over 250 million emojis sent out in Tweets each month, it’s safe to say that a fair amount of different emojis are used in both Canada and around the world. According to an email sent to IIC, the most-used emojis in Canada among food, animal, and sports emojis are the ‘”laughing/crying” emoji, the “pizza” emoji, the “monkey” emoji, and the “basketball” emoji. 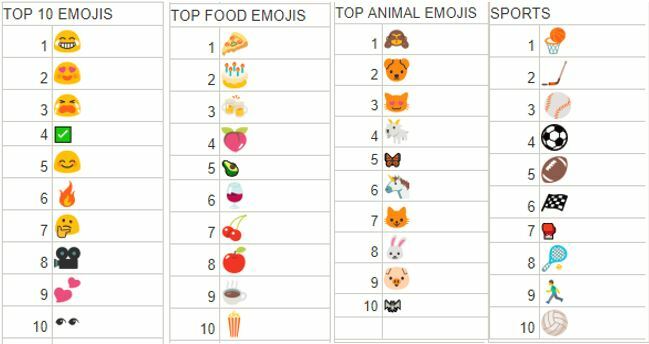 A few other interesting tidbits include the fact that the “dog” emoji is used 11% more than the “cat” emoji, while the “pizza” emoji was used more than the “beer” and “wine” emojis combined. The “peach” emoji was the most used fruit/vegetable emoji, and the “beer” emoji saw 2.2 times more use than the “wine” emoji. As far as sports emojis go, the “basketball” emoji was used 8% more than the “hockey stick” emoji and 14% more than the “baseball” emoji. 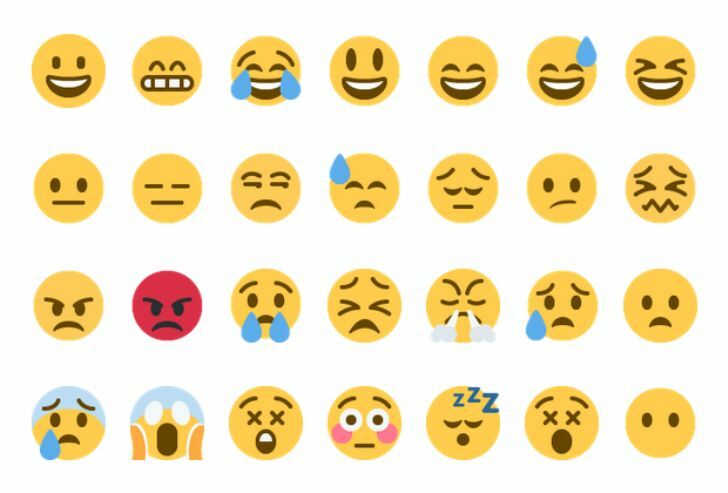 Along with Apple, Twitter also mentioned that it is constantly working on introducing new emojis from all sorts of categories. The symbols, estimated to be used more than 90 percent of the world’s online population, are regulated by the Unicode Consortium, part of a non-profit organization dedicated to creating standards in computer characters.